Massage therapy continuing education requirements for license renewal vary from state to state and the laws are constantly changing. It is our current understanding that Pennsylvania requires massage therapists to complete 24 CE hours every 2 years for license renewal, of which 4 CE hours must be in ethics and 2 CE hours must be in child abuse recognition and reporting. You may take up to 8 CE hours through our home study programs. You can use our various ethics continuing education courses to satisfy your Pennsylvania ethics requirement. 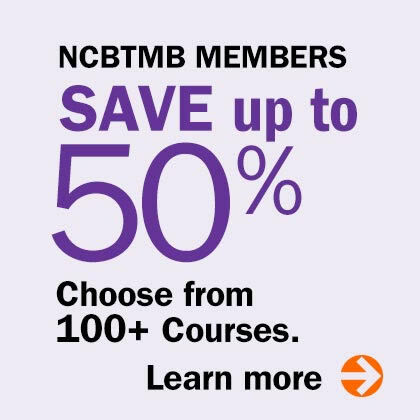 Because the Institute for Integrative Healthcare Studies is approved by the NCBTMB as a continuing education Approved Provider, the Pennsylvania Board of Massage will accept any of our 160+ courses to satisfy the 8-hour home study option with the exception of programs in office management, practice building or animal massage. You can complete your child abuse recognition and reporting requirement FREE through the Pennsylvania Child Welfare Resource Center at www.reportabusepa.pitt.edu. 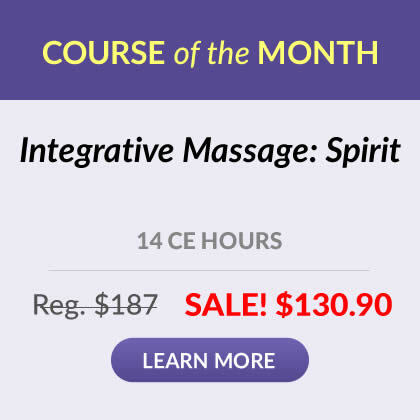 This course is approved by the Pennsylvania Department of State for Massage Therapy license renewal. If you would like to verify this information, or have further questions regarding your massage therapy continuing education requirements, we suggest contacting the Pennsylvania Board of Massage directly. The telephone number for the Pennsylvania Board is 717-783-7155 or visit their website at http://www.dos.pa.gov/ProfessionalLicensing/BoardsCommissions/MassageTherapy/Pages/default.aspx#.VcJ1n_mAl3g.